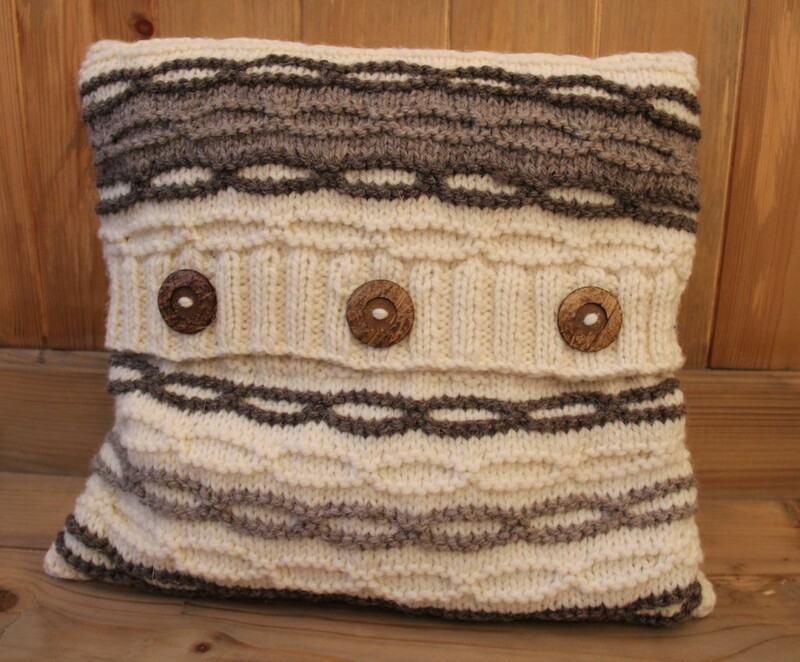 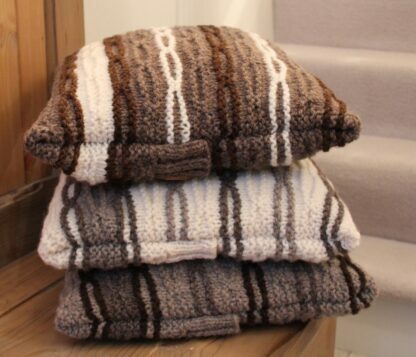 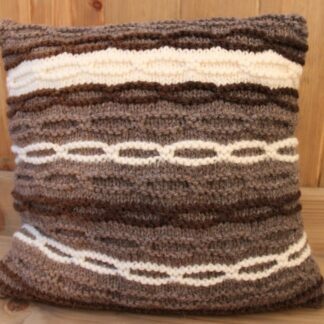 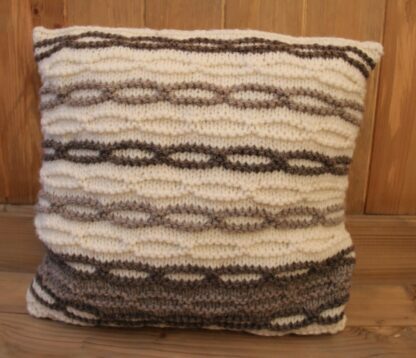 Knit your Chain Stripes Cushion knitting kit, designed by Judith of Needlcase, using British Jacob yarn from West Yorkshire Spinners. 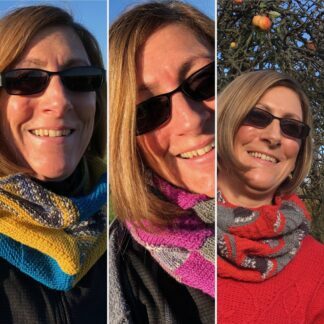 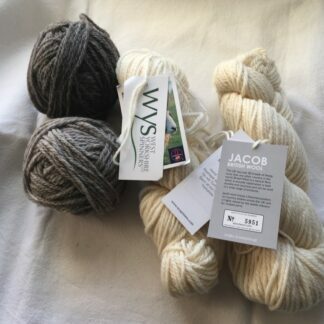 When designing this knitting kit, I really wanted to make the most of the natural colours of the yarn and design something that would show them off. 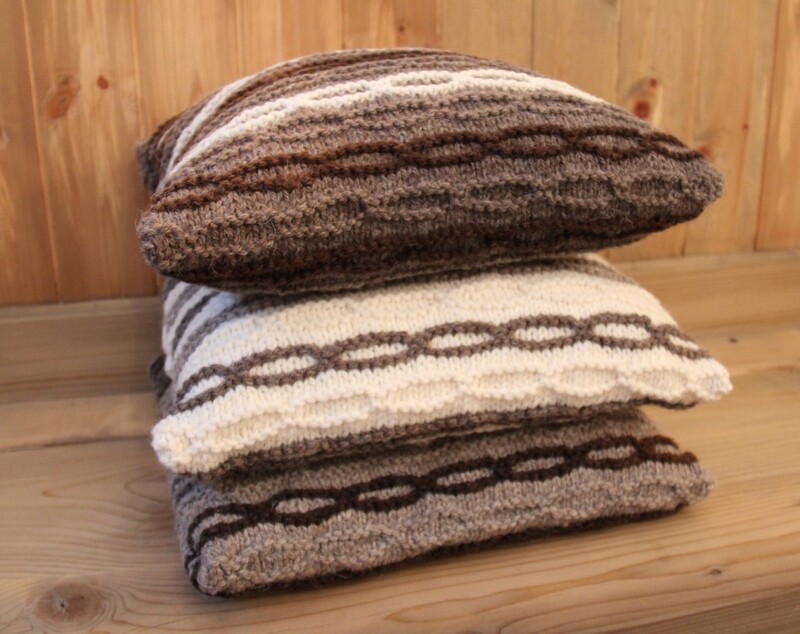 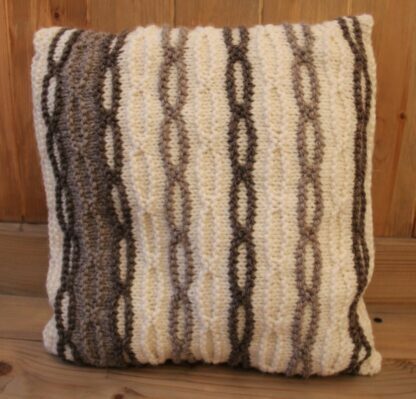 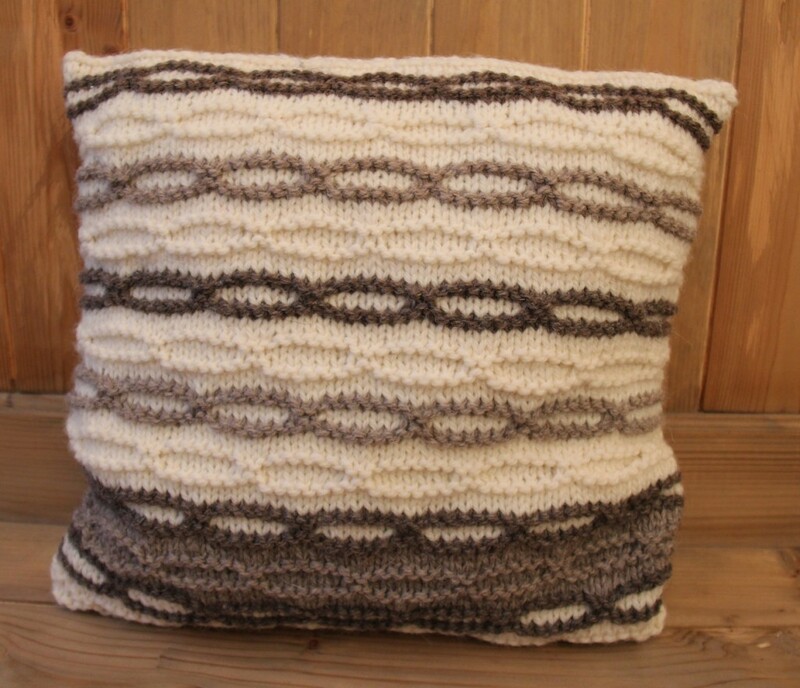 The chain stripe stitch was ideal for this and creates an interesting effect. 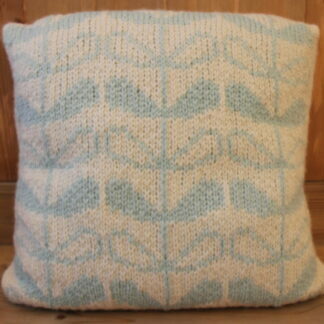 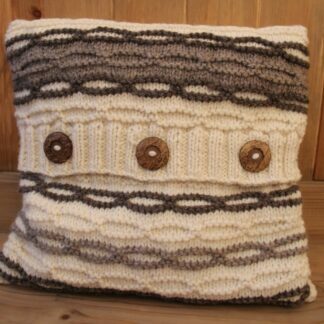 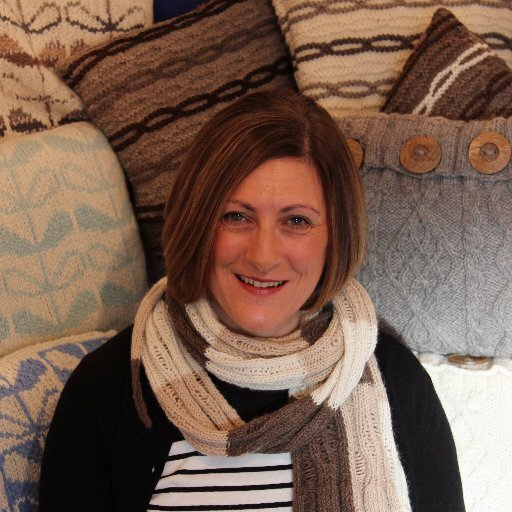 I have recently made some adjustments to the pattern and I now think it is an even more attractive design which perfectly matches all the way round the cushion.